The importance of having effective data protection and recovery solutions has again been put in the spotlight by media reports this week of a server crash at the Nelson Mandela Bay municipality resulting in traffic fines and other essential information being inaccessible. “While hardware crashes happen, the municipality has reportedly been unable to access even its backups. 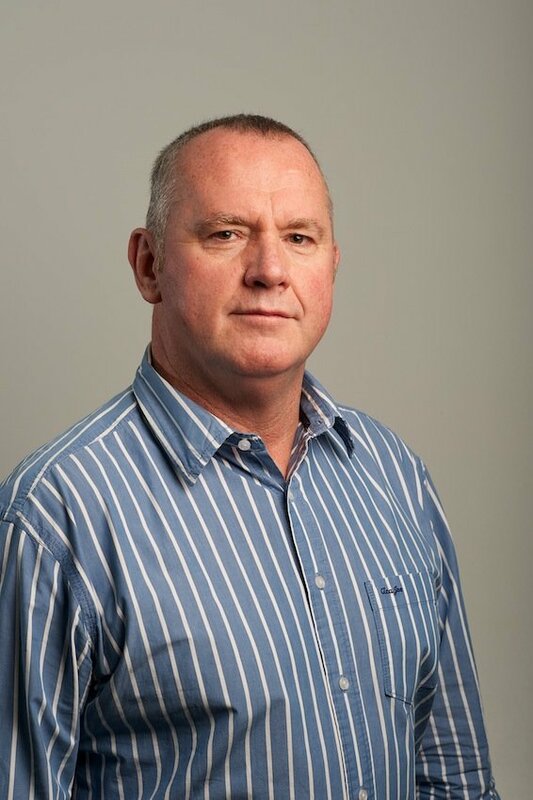 Given the mission-critical nature of some of the information and services being impacted, the reputational damage to Nelson Mandela Bay is significant without even considering the financial implications,” says Michael Law, CEO Attix5. Given the connected nature of business today, companies can ill afford to lose access to their systems for a few hours never mind a couple of days. And with load-shedding also a reality for the foreseeable future, companies need to have clear strategies and systems in place to deal with disaster recovery (DR) and business continuity (BC). “DR and BC are no longer nice-to-haves. Irrespective of sector and industry, these need to be completely integrated into the organisational strategy. Furthermore, these vital components cannot simply be passed on to the IT department with the hopes of them knowing which systems and data are essential to keep the organisation running. Business and IT need to work together to ensure that they are aligned in the event of a disaster, whether it is natural or man-made,” adds Law. A key part of this is to work with a trusted service provider who not only understands the business of the company but also how to effectively integrate DR and BC into the organisation with the minimal impact on the day-to-day running of operations. As with any ICT-based solution, there are a variety of options available but the service provider need to have the experience to guide the organisation in identifying and implementing a solution that best fit its requirements. Also, the approach has to be organic. There needs to be a fluidity to it to cater for unsuspecting issues and be flexible enough to grow with the organisational needs. “The competitive landscape and real-time demands from customers are driving organisations to make sure they can keep operations going in the event of a systems crash. But there needs to be a willingness from the business to embrace what is required for effective DR and BC to work,” adds Law.